Going above and beyond the call of duty, BC Bud Depot recently traveled to Japan to meet in secret with the underground breeders of Shiatsu Kush - a strain developed on the island of Amami ÅŒshima - bred specifically to target the shiatsu regions of the body. Having previously never left the shores of Japan, BC Bud Depot acquired these special genetics to make them available for worldwide release. 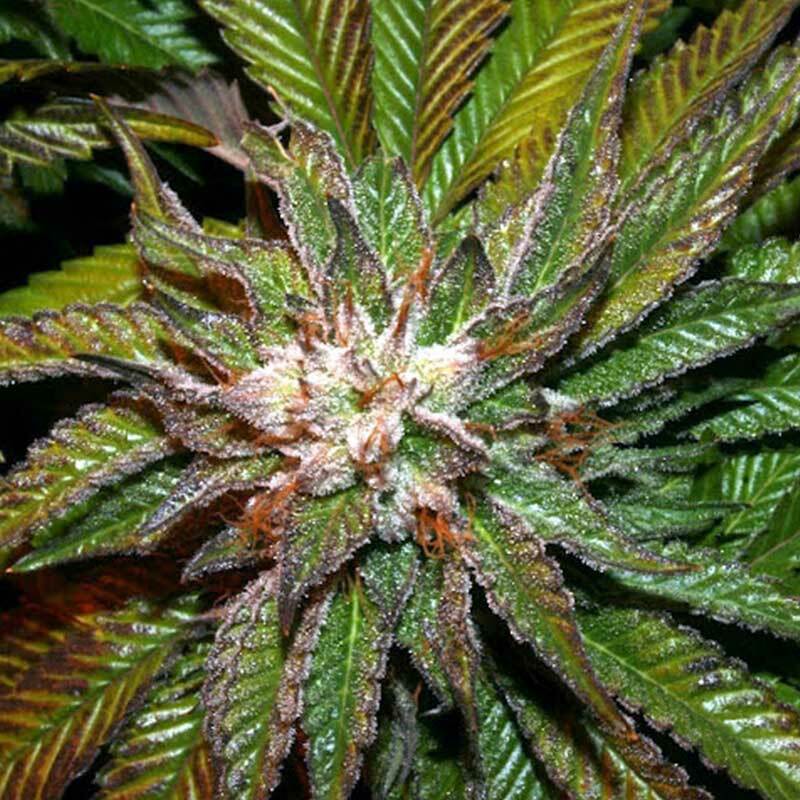 A quick finisher with great yields and tremendous bag appeal, the Shiatsu Kush is an exotic strain that has particular medical benefits for those suffering chronic pain - by way of releasing all stresses and tension. Extremely relaxing and ridiculously potent. Awarded Gold at the underground JCA awards in Japan and a High Times Top 10 Strain of 2012. The most iconic European flavour, bred from the original Exodus Cheese. It has good vegetative growt..